Posted in: 1 Pageant Pages. Tagged: Araneta Center, Bianca Manalo, Binibining Pilipinas Charities Inc., Czarina Gatbonton, Dianne Necio, Gloria Diaz, Jennifer Barrientos, Maria Venus Raj, Nicolette Henson, OPMB Worldwide, Santacruzan. Here is a video (courtesy of Bruce Casanova) of the event. Many thanks to OPMB Worldwide for the coverage. 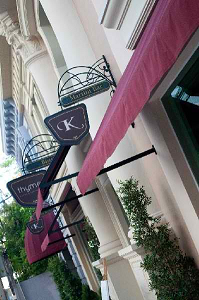 Images above are courtesy of Melvia Sia and Bruce Casanova of OPMB Worldwide. If you want to see more photos of the event, click HERE. It’s a dog wash weekend ahead! Posted in: 2 Shout-out-Looks. 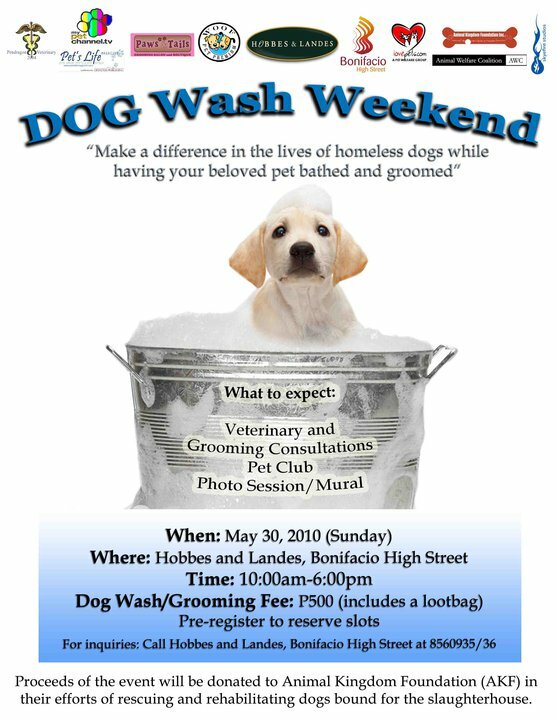 Tagged: Animal Kingdom Foundation, Aspin, dog wash weekend, Hobbes & Landes. When was the last time you rewarded your pet with some good old grooming and pampering? Give your lovable dogs a treat this weekend while helping save the thousands of homeless canines out there. In cooperation with Animal Kingdom Foundation (AKF), Hobbes & Landes will donate the proceeds of this activity. It’s really quite simple. Have your pet dogs groomed with them on Sunday, May 30 and you will also stand to help AKF’s cause at the same time. What’s more, you can get a photo session with your pooches and a lootbag to boot. That would be such cool souvenirs, right? If you’re interested, contact Hobbes & Landes Bonifacio High Street at (02) 856-0935/36 to pre-register and reserve a slot. When in Manila on a tight budget, book a room with gohotels.ph for P388.00++/night! Posted in: 7 The Travel Bug in Me. Tagged: Cybergate Plaza, Forum Mall, free wi-fi, gohotels.ph, rainshower, Robinson's Department Store. Have you ever found yourself visiting Manila on a limited budget or just looking for a place to spend the night in a decent hotel but you’ve fallen short of funds to do so? Well, fret not. For less than P500 a night, you can book a room via gohotels.ph and enjoy all the comforts of a brand-new, clean and well-located hotel in Cybergate Plaza along EDSA cor. Pioneer Street just beside Forum Mall which houses Robinson’s Department Store. This means that you won’t have to go too far just to shop or eat as options are a hop, skip and jump away. Public transport is no problem as well since the Boni Avenue station of the Metro Rail Transit is a quick 10-minute walk. There’s no question that the smoke-free accomodations are a real steal. The rooms are amply-sized with comfy beds, LCD TV and free wi-fi to boot. What tickles me further is the rainshower in each room. 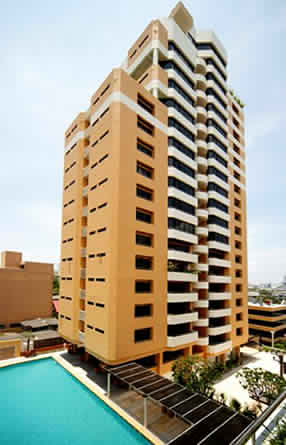 What’s more, you can make advance room bookings for just P388.00++ a night (or roughly a shade under USD10)! That’s money well-spent, I must say. This is just the first of gohotels in the works. The other sites will be built in Ilocos Norte, Dumaguete, Tacloban and Palawan. Posted in: 6 The Movie Corner. 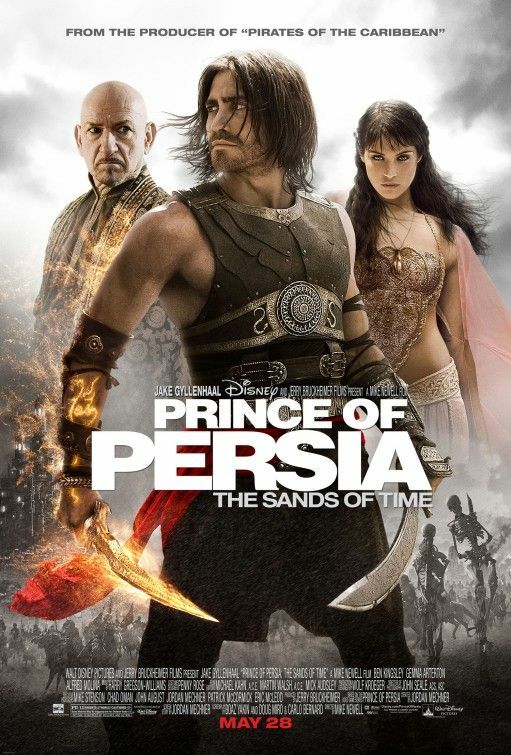 Tagged: Ben Kingsley, Disney, Gemma Arterton, Jake Gyllenhaal, Prince of Persia: The Sands of Time. I did play the video game before. I didn’t get hooked big time. But that doesn’t mean I won’t watch the movie adaptation. This looks good. Jake Gyllenhaal is charming, plus he has good screen chemistry with the beautiful Gemma Arterton. And this is a freakin’ Disney flick so it should augur well for a wholesome family entertainment tag! Throw Jerry Bruckheimer in and this could be a solid blockbuster. 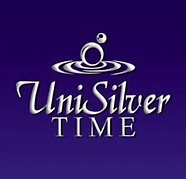 Posted in: 1 Pageant Pages, Blog Bites: Miss Universe 2010. Tagged: Binibining Pilipinas-Universe 2010, DFA, Maria Venus Raj, Miss Universe, passport, Stella Marquez de Araneta. Half the battle to regain her crown is won, and all Maria Venus Raj is waiting for is a formal reinstatement as Bb. Pilipinas Universe 2010. She received her shiny new Philippine passport from DFA officers yesterday and could not hide her utter joy in waving the same in her hands. She proudly opened the identification page in front of the cameras to show proof that she indeed has one. Miss Universe 2010: Las Vegas, here they will come! Posted in: 1 Pageant Pages, Blog Bites: Miss Universe 2010. Tagged: Alicia Machado, Azerbaijan, Cayman Islands, Haiti, Las Vegas Nevada, Lupita Jones, Mandalay Bay Events Center, Mandalay Bay Resort and Casino, Maria Venus Raj, Miss Universe 2009, Miss Universe 2010, NBC, Nicaragua, Rima Fakih, Stefania Fernandez, Tara Hoyos-Martinez, Telemundo. Come August 22, Miss Universe 2010 will be crowned in Las Vegas, Nevada. The bright lights city has taken the chores of hosting the biggest global beauty pageant. It will be held at the Mandalay Bay Events Center at the Mandalay Bay Resort and Casino. The different country representatives can now heave a sigh of relief that a venue has already been chosen. Las Vegas has already hosted the Miss Universe Pageant in 1986 (when Venezuela’s Alicia Machado won) and 1991 (when Lupita Jones of Mexico was crowned.) Third time could be a charm for this “sin city” when gorgeous ladies from around the world start pouring in by the first week of August to vie for the most prestigious crown in beauty contests. Miss Universe 2009, Stefanía Fernández from Venezuela, will crown her successor at the end of this event. More than 80 countries and territories will compete for the title and the pageant will broadcast live on NBC and Telemundo. Here are some early tidbits: For the first time, Azerbaijan will be represented. Haiti will also be returning. Bulgaria, on the other hand, won’t be fielding a candidate this year, just as Cayman Islands will be missed. Great Britain’s sash will be worn for the first time by a Latina – Tara Hoyos-Martinez – who is of Colombian descent. Nicaragua will have a black woman as its bet – another first for this Central American nation. We all know by now that the USA will have Rima Fakih – the first Arab-American to win the title, while the Philippines – barring any further complications – will be bannered by half-Indian Maria Venus Raj. Miss Universe 2009 Stefania Fernandez of Venezuela will be crowning her successor in Las Vegas come August 22. I’m sure the Filipino community in Las Vegas will be in full support for our own delegate, just as their counterparts in California and other US states will be in attendance.